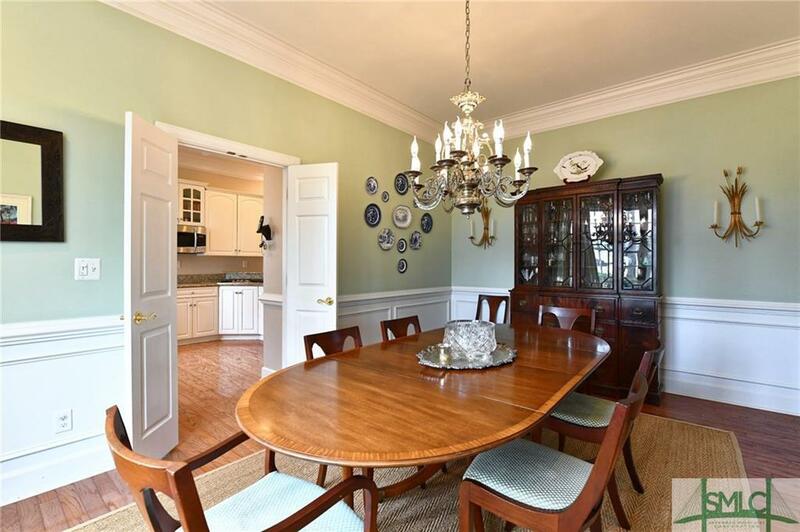 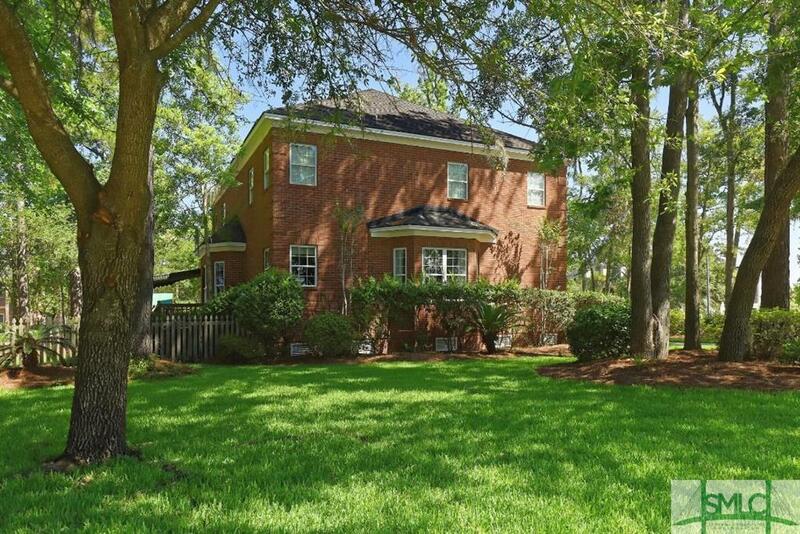 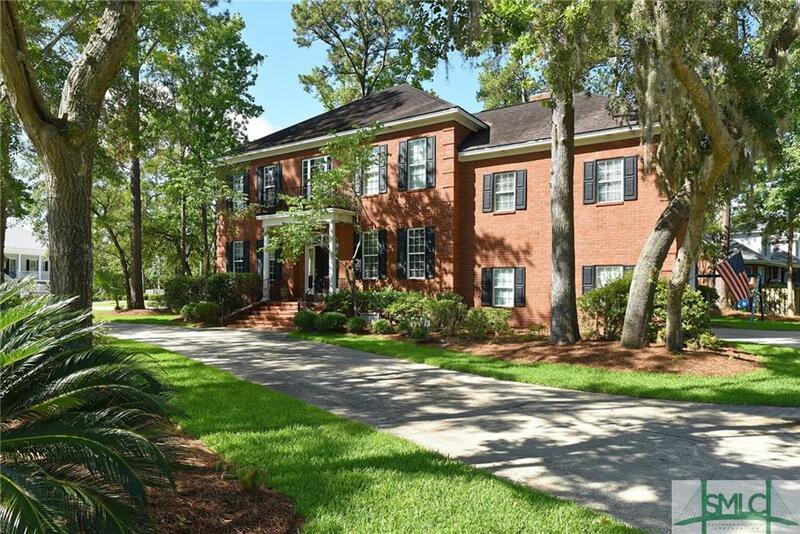 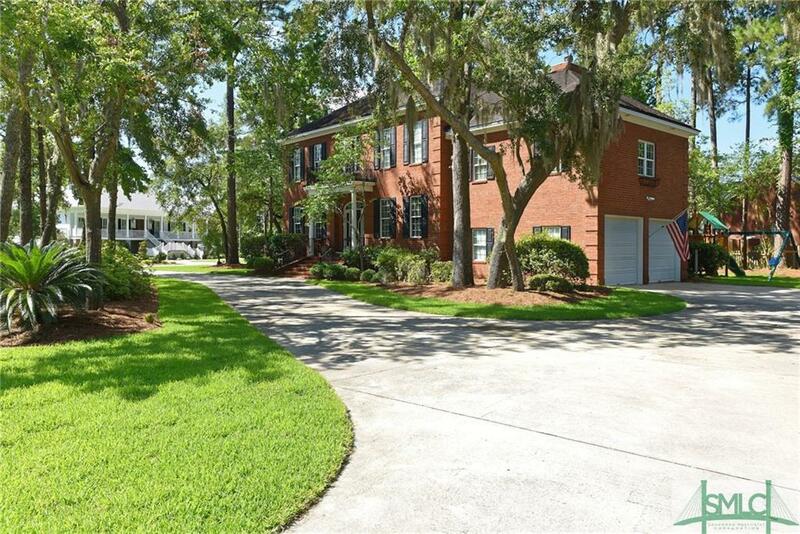 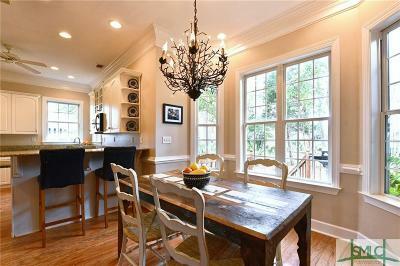 Stately Dutch Island brick Colonial Home located on a beautiful lot adorned by live oaks with mature landscaping. 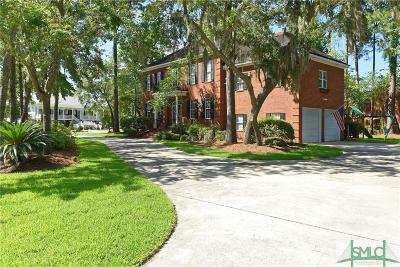 The circular drive gives great street appeal. 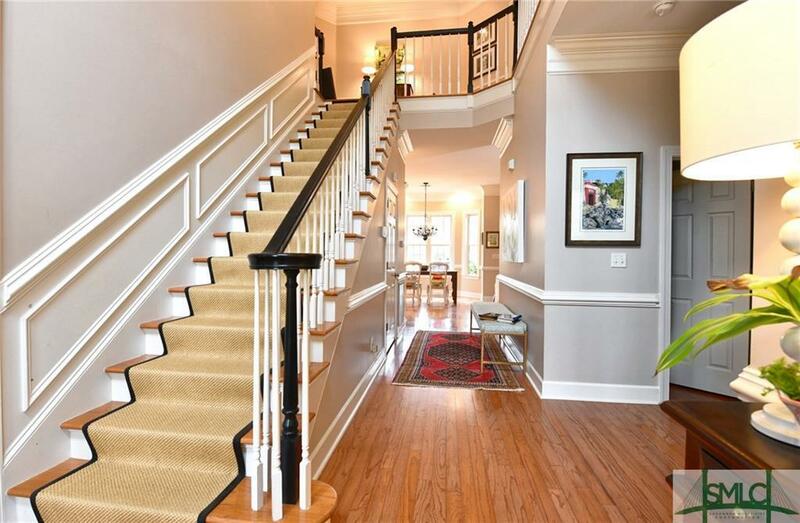 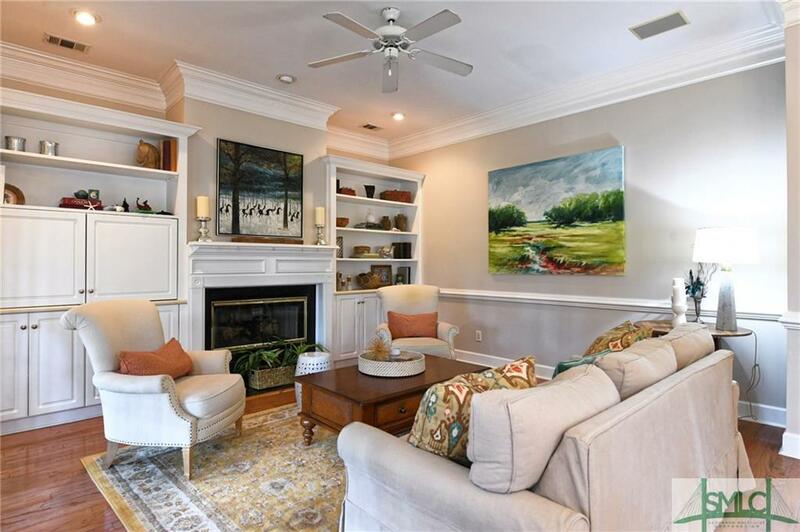 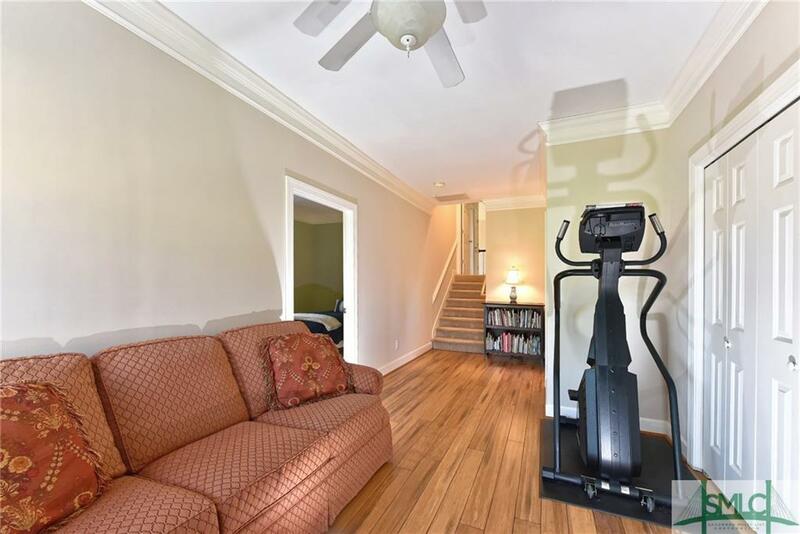 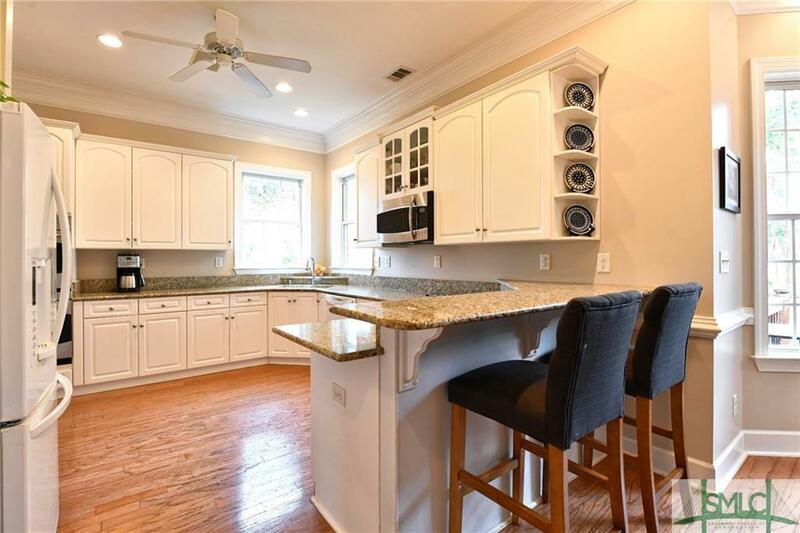 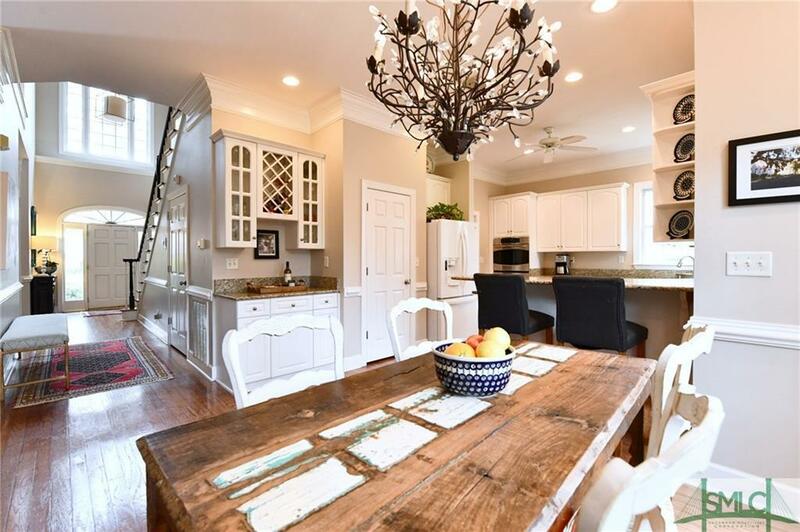 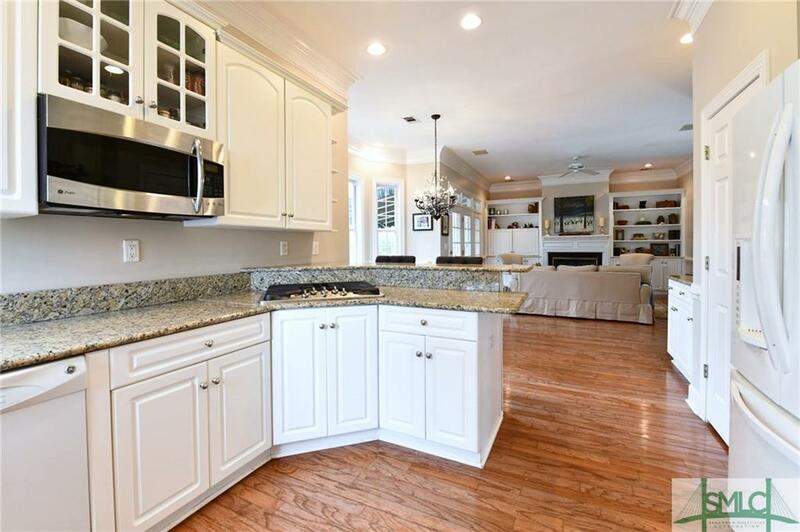 This 2 story traditional home features great living spaces with kitchen open to family room, separate living and dining and private office on the main floor. 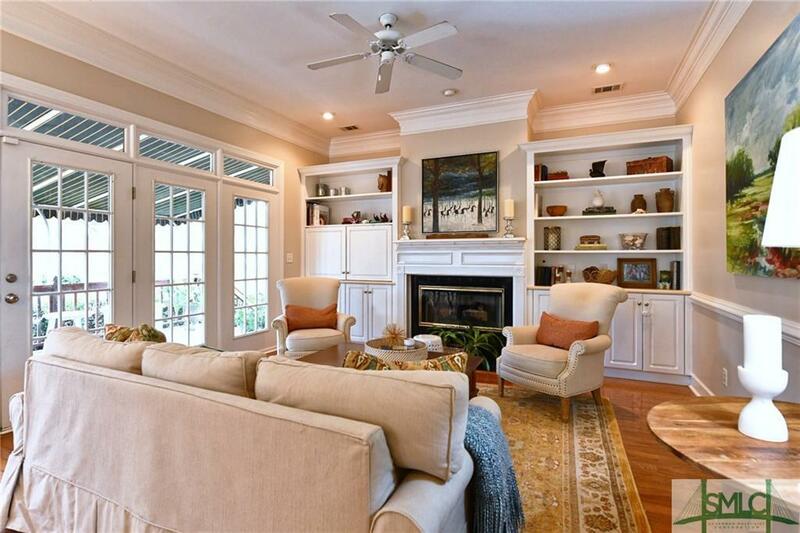 Floor plan flows well for entertaining and day to day living. Doors off kitchen & family room open to deck & outdoors. 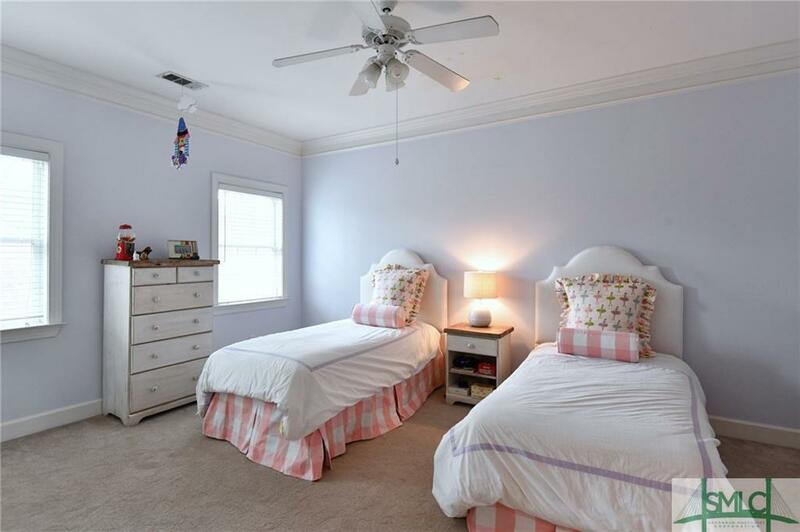 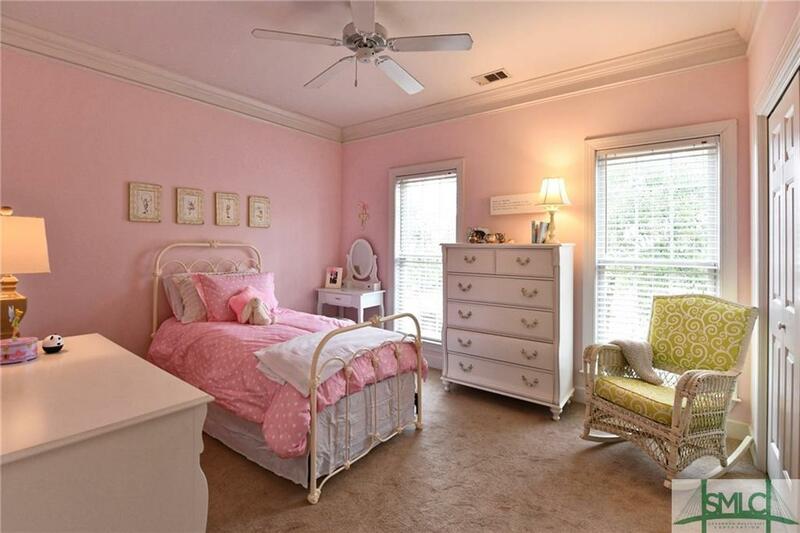 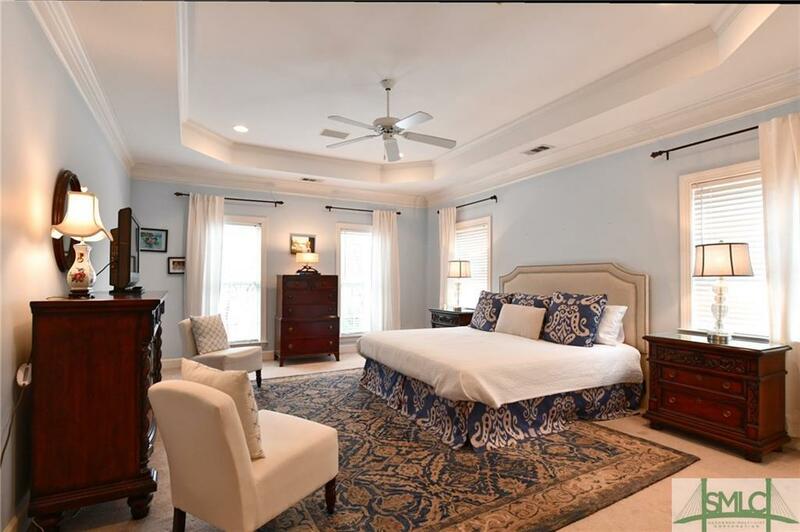 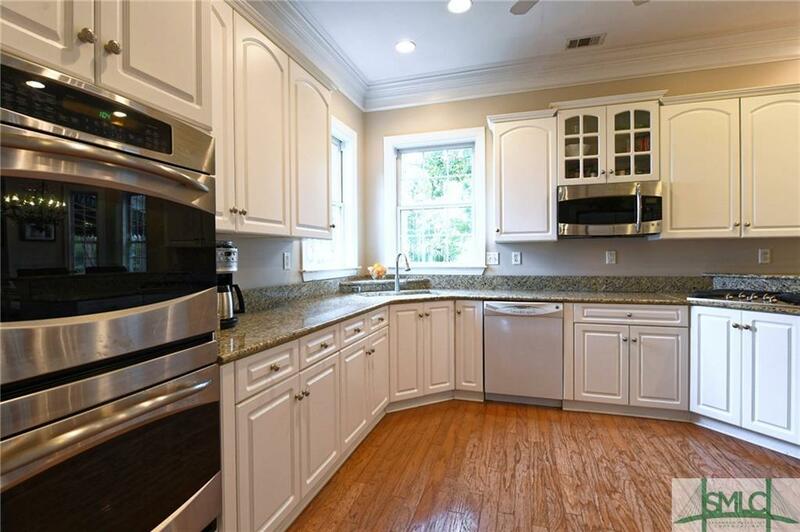 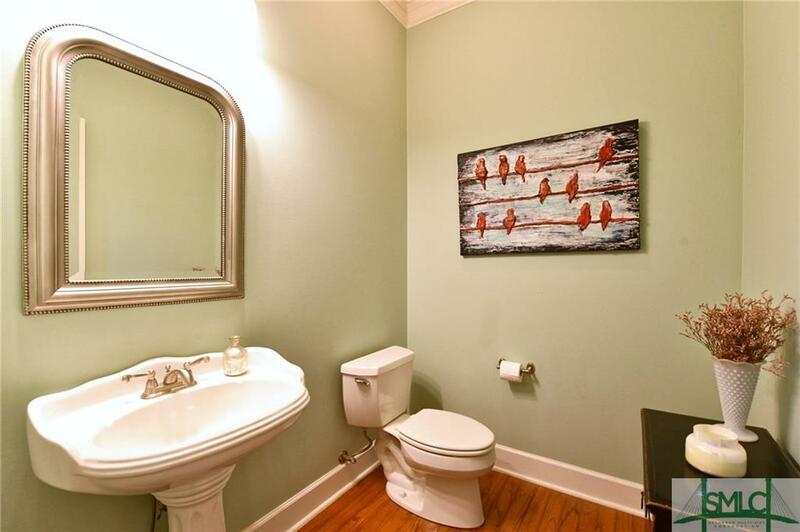 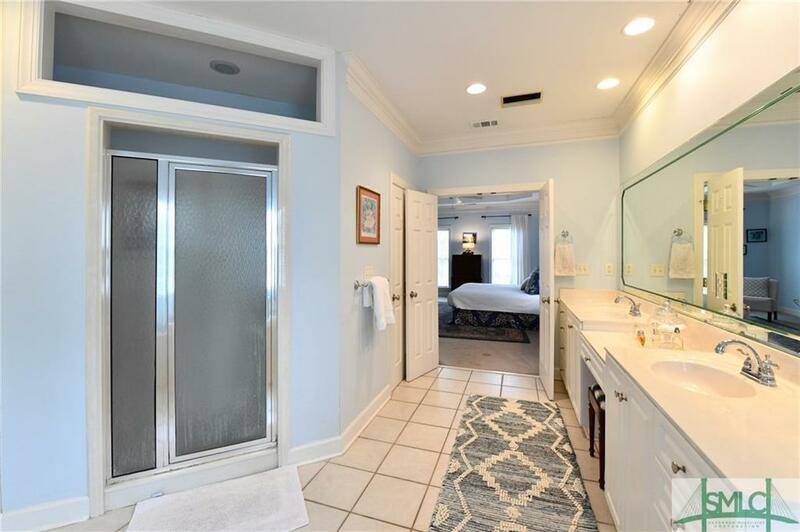 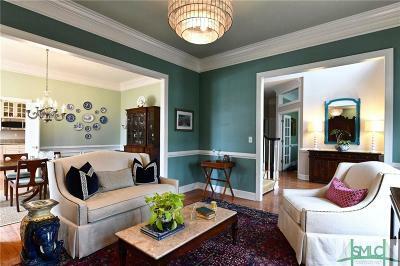 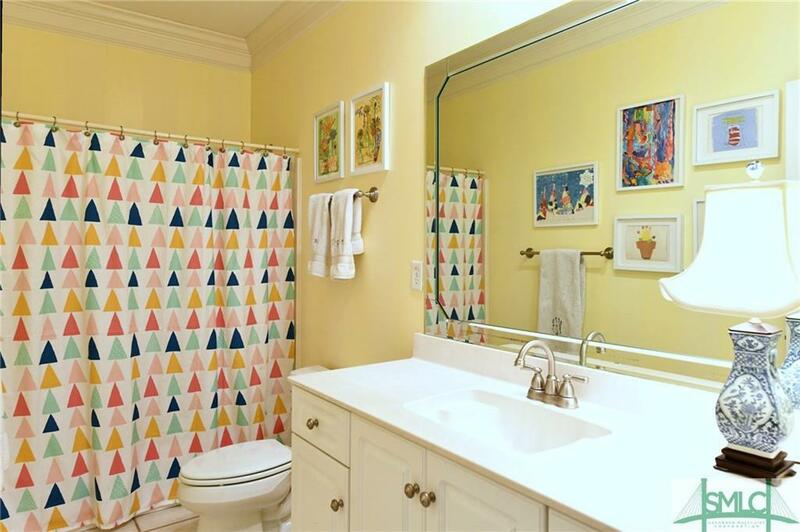 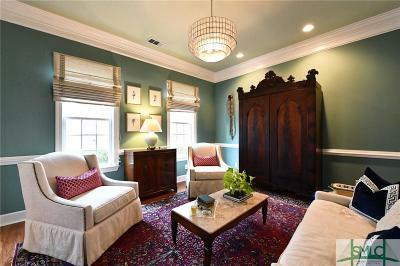 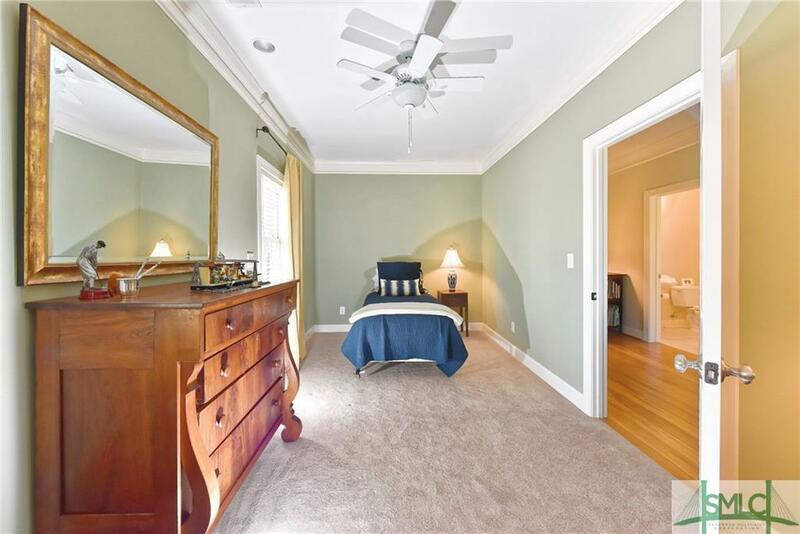 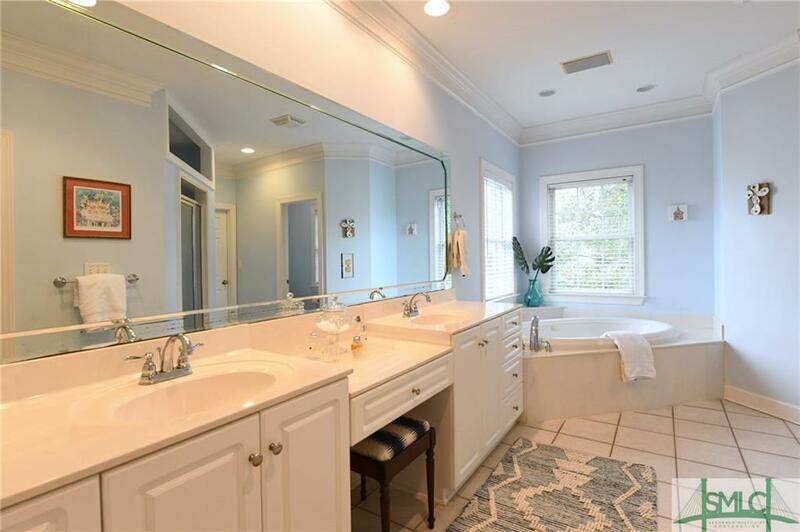 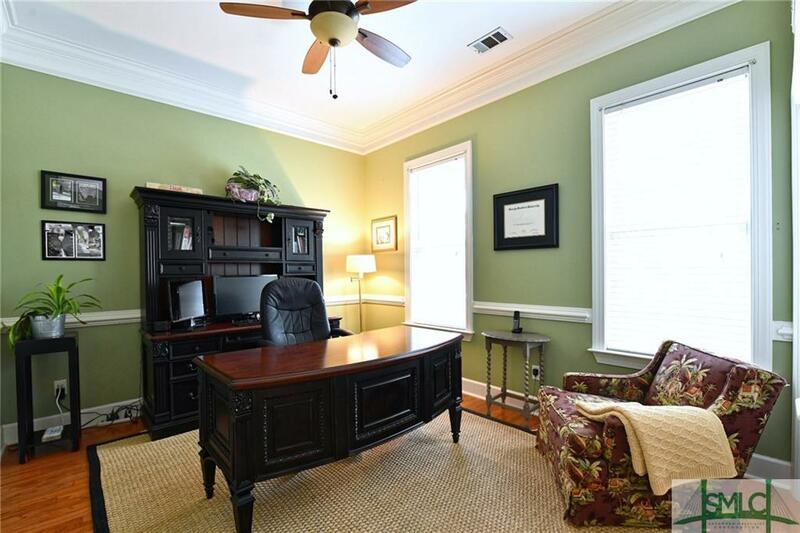 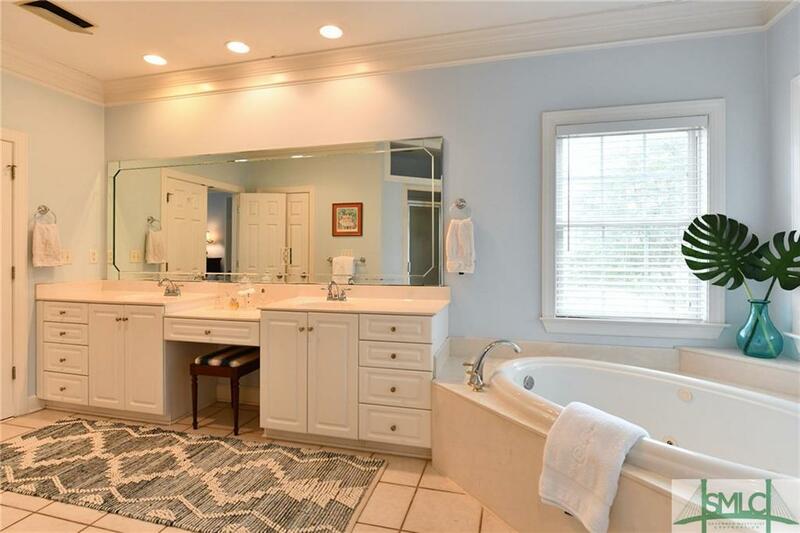 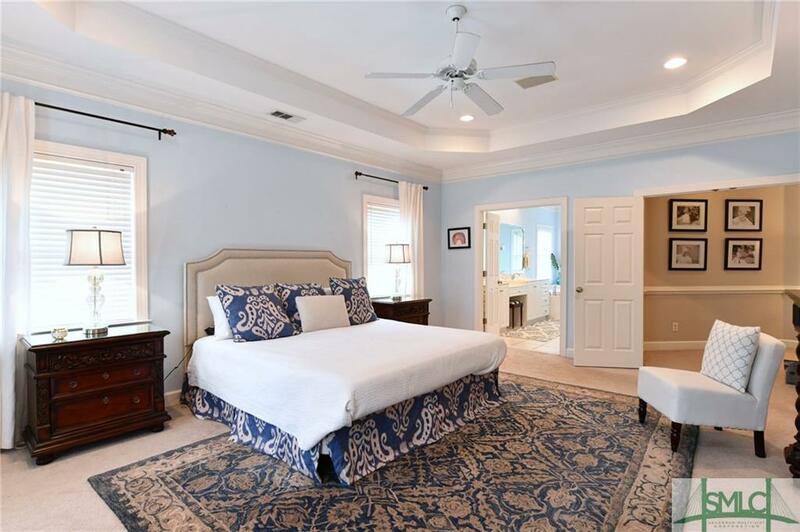 Large master suite, 3 additional bedrooms plus bonus room w/3.5 baths. 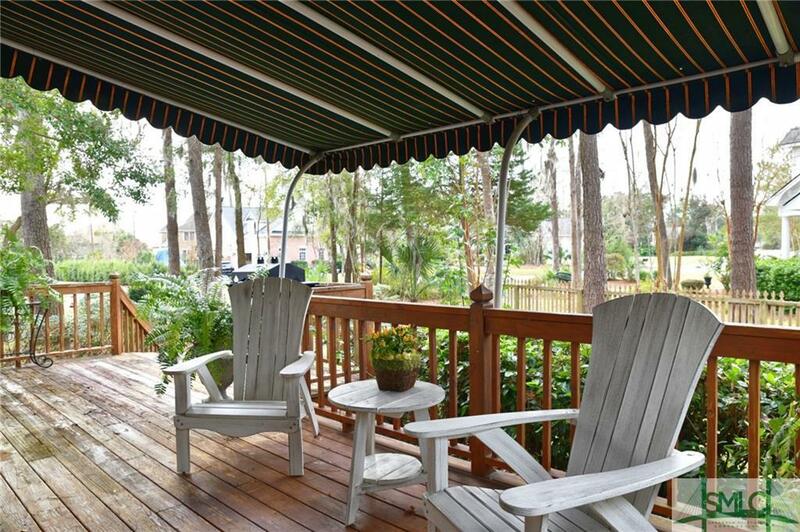 Move right in and start enjoying Dutch Island living. 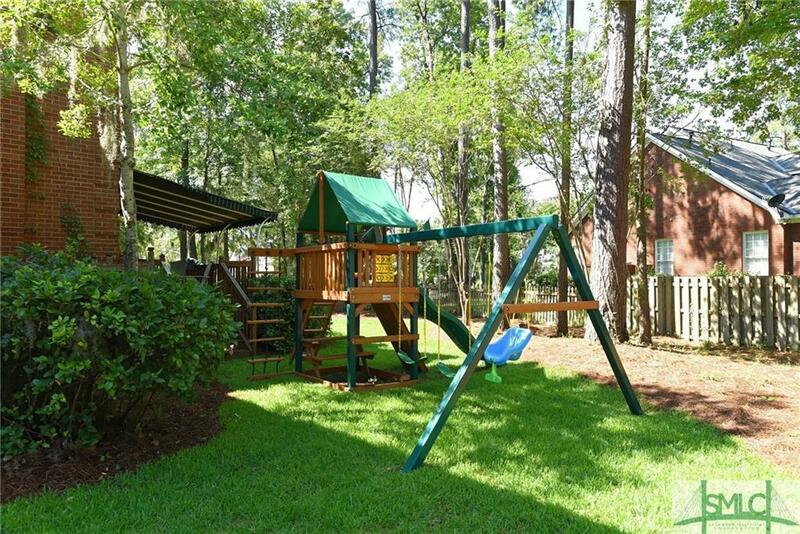 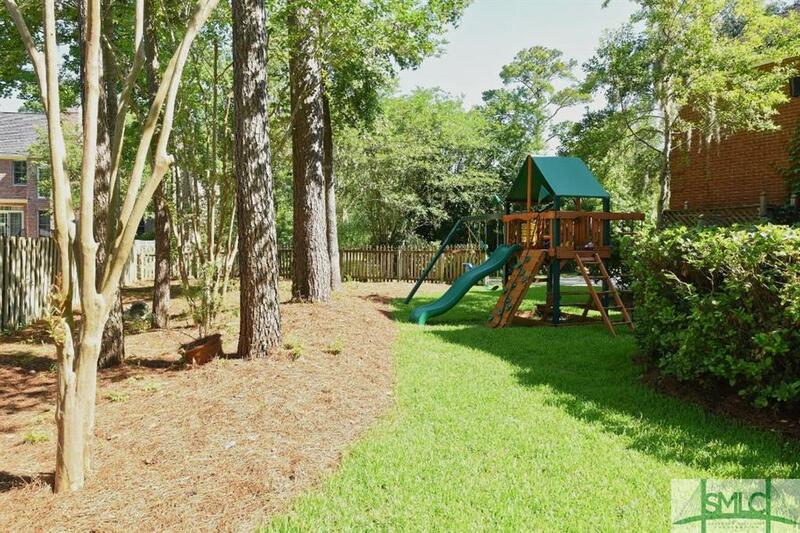 Dutch Island amenities include 24 hour maned security gate, pool, deep water dock, boat ramp, tennis and playground.